UPDATE 2018: Well, Russian-annexed Crimea, and hence Balaklava, are now definitely part of Russia again. 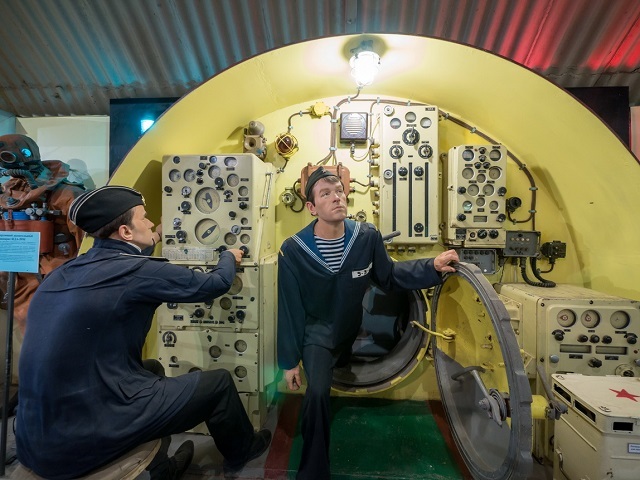 BUT: a friend of mine has managed to visit the site, with the help of a Russian friend, travelling through Russia, of course (all connections with Ukraine remain severed), and he confirmed that the place is visitable again, and is commodified as a kind of museum. His photos are evidence of this. 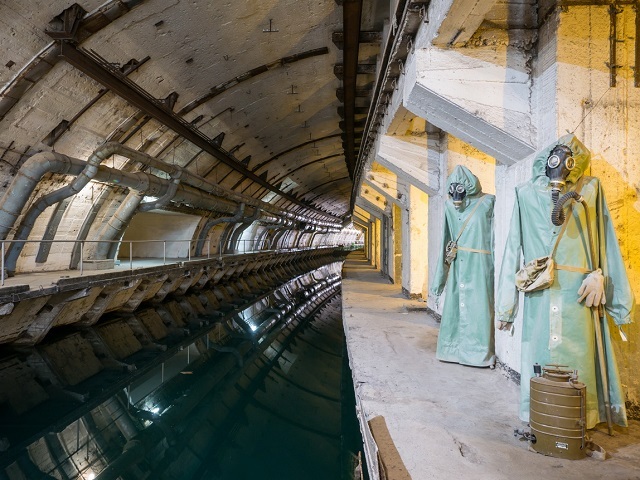 As a dark tourism site it is an attraction for the following reason: Balaklava is the site of a former Soviet underground submarine shelter inside a mountainside on the southern tip of the Crimean peninsula on the Ukrainian Black Sea coast near Sevastopol. 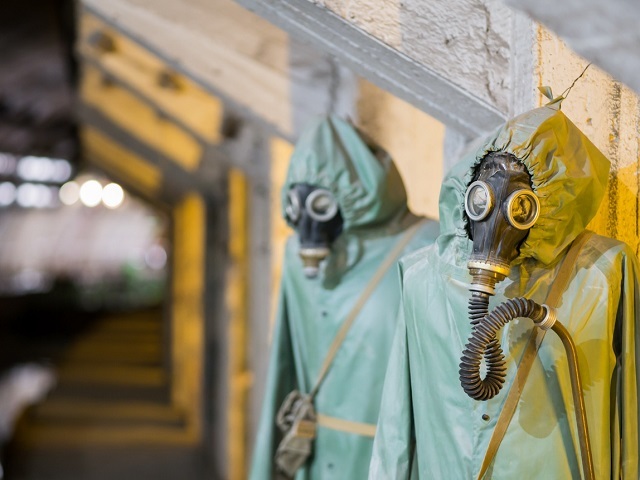 Code-named "Facility 825", it was driven into the rocks near the small fishing village of Balaklava, which was sealed off and turned into top-secret Cold War site, one of the most secret of the whole era in fact. 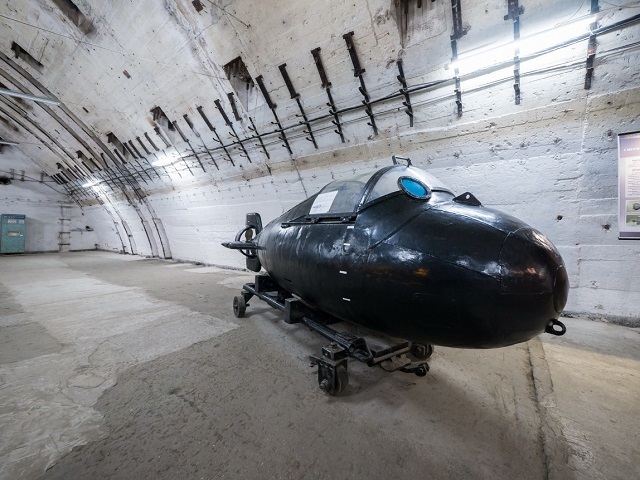 Its purpose was primarily to hide the Soviet Black Sea Fleet submarines in an A-bomb-safe shelter, where they could also be serviced, and nuclear warheads and torpedoes stored. 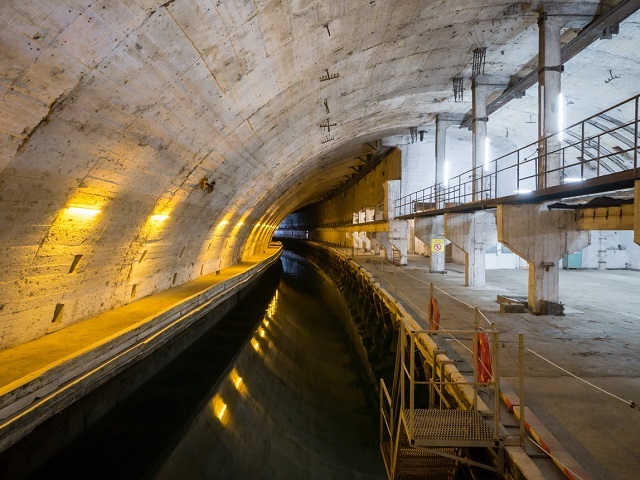 It was huge, several square miles of spacious underground tunnels, workspaces, storerooms, and, of course, the docks for the submarines (up to nine submarines could be held at any one time). 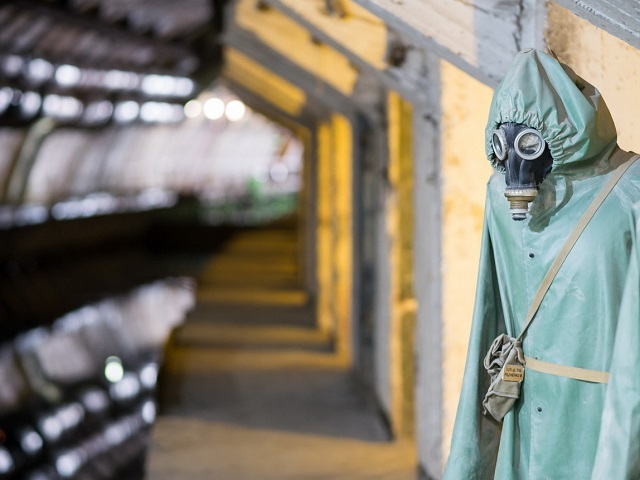 After the collapse of the Soviet Union and the break-up of the Eastern Bloc, the Russians 'demilitarized' and abandoned the place, from 1991/92. For a while the Ukrainians still guarded the redundant site as the new landlords, but they stopped doing so in 2000. Then came the looters – removing anything they could sell as scrap metal etc. and littering large parts of the underground passages with rubbish. Now the site has been turned into a museum and tourist attraction. 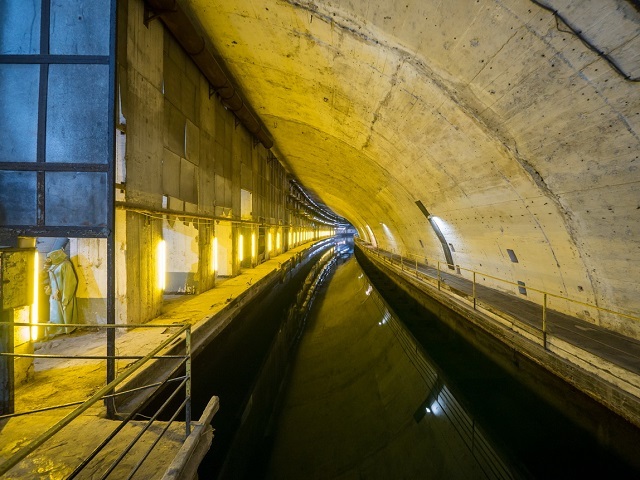 You can even go in by boat, and travel down the over 500-yards-long main entrance canal – like the submarines used to back then, when they seemingly just disappeared into the side of the Tauris mountain. It doesn't just sound totally like a James Bond film set, it looks it too. In fact it looks almost too unreal to believe it isn't. (Although, regrettably, the massive A-bomb-safe gate doors of the Cold War days through which the subs would have entered have gone.) It's a pretty unique experience. And it's likely to improve as more of the underground passages are cleared and made accessible for visitors. UPDATE: since the annexation of the Crimean peninsula by Russia, this site has become inaccessible from within Ukraine, BUT it is again accessible from within Russia, as a friend found out in 2017. Note also that what they often tell you in Ukraine (e.g. 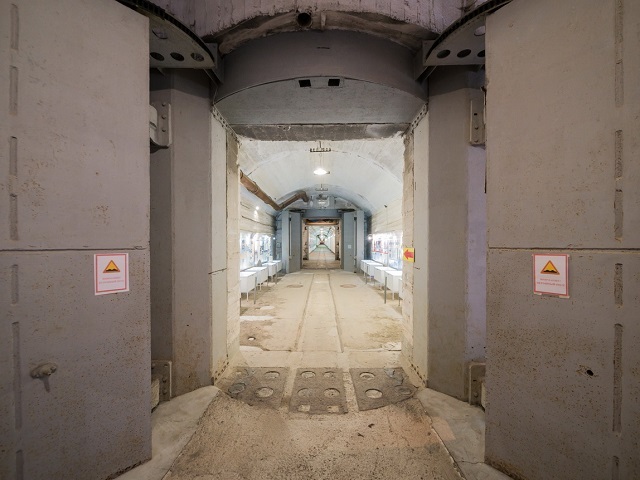 at the ICBM base Pervomaisk), namely that Balaklava is now a military base again, is NOT true, it is still a amuseum site and open to visitors! Location: On the Black Sea coast on the Crimea peninsula in the south of (formerly) Ukraine (but annexed by Russia in early 2014). 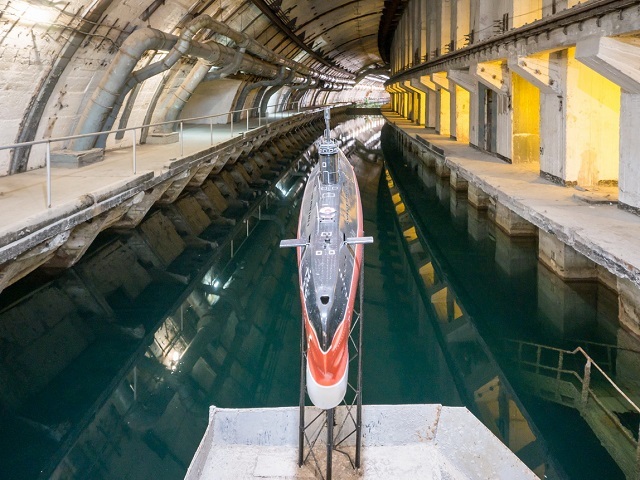 Balaklava is some 10 miles (15 km) south of Sevastopol (the main naval base of the now Russian Black Sea fleet – making for some deja-vu-y Cold-War-like backdrop).